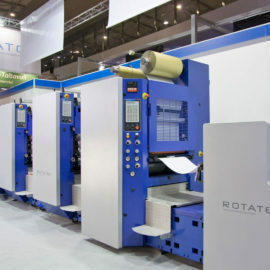 Combined Wet Offset Semi-rotary and Rotary Press. 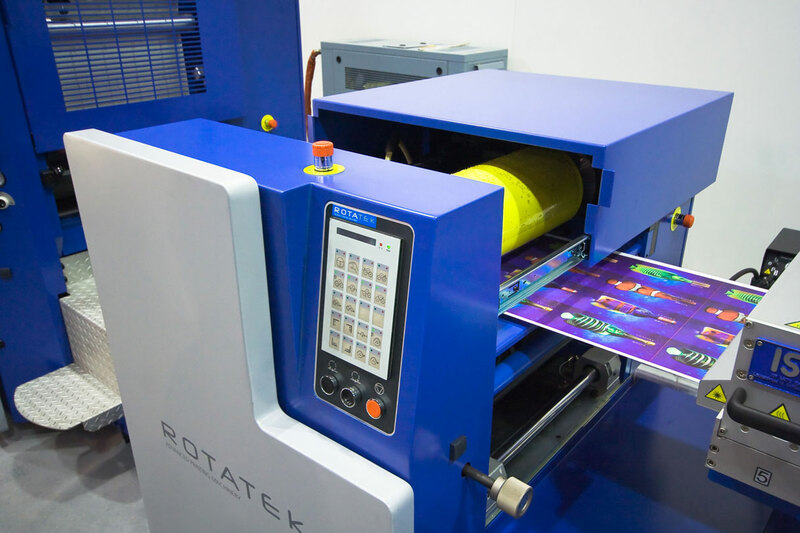 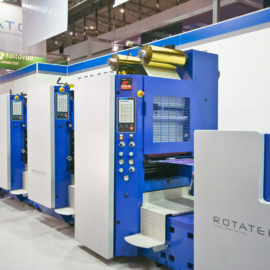 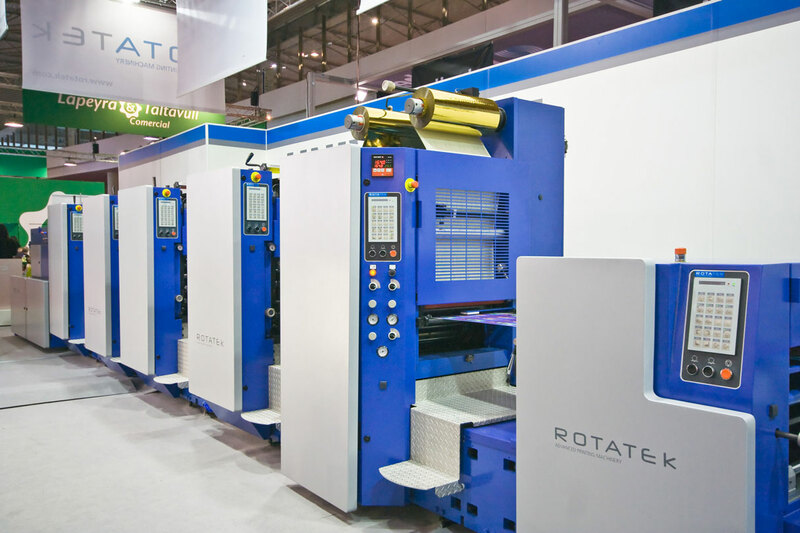 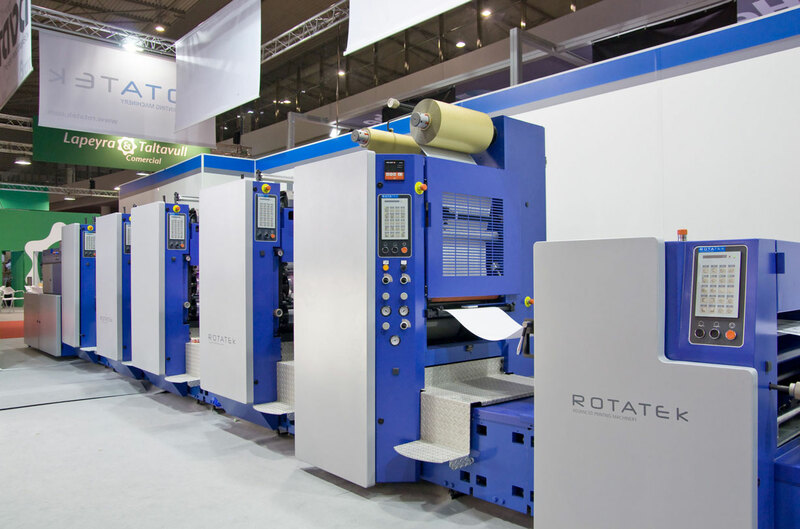 The unique semi-rotary and rotary printing machine. 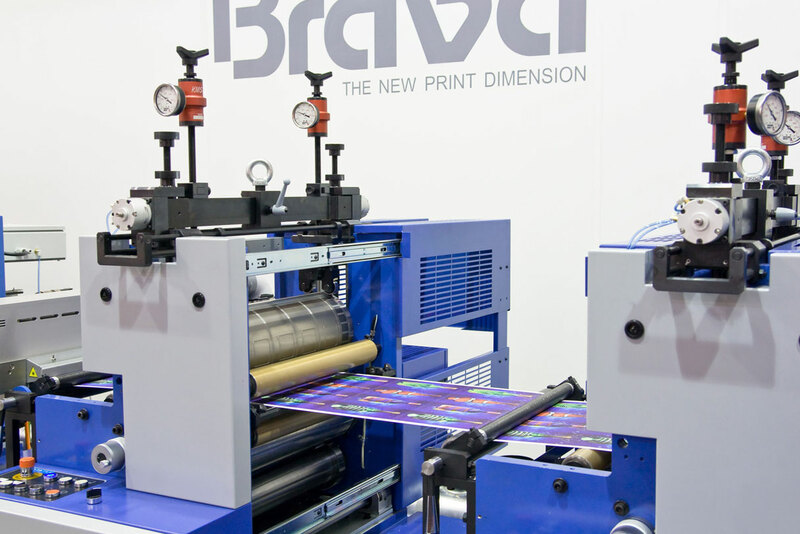 BRAVA 450 is the only press on the market which allows you to print both in semi-rotary and rotary systems, combining finishing systems to perform all processes in-line and in a single operation. 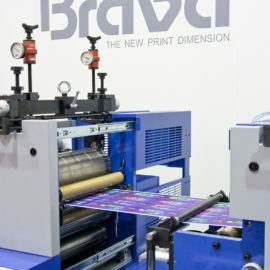 The Brava semi-rotary system allows you to change format (feed) without using any tools or having to change the cylinder. 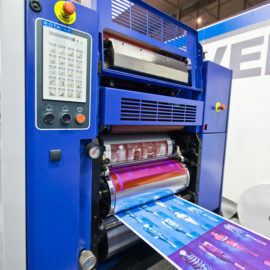 It is ideal for medium and short print runs. 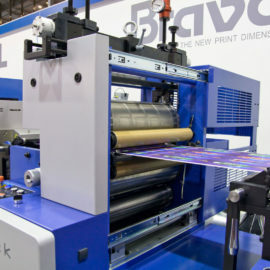 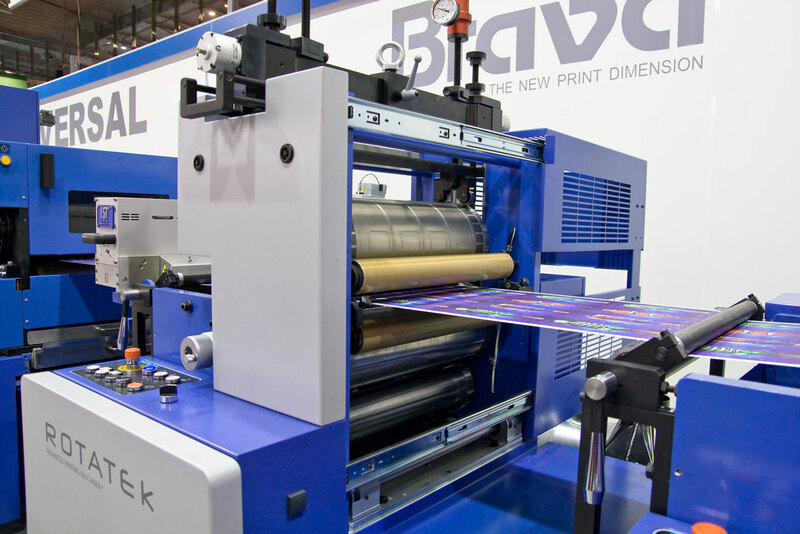 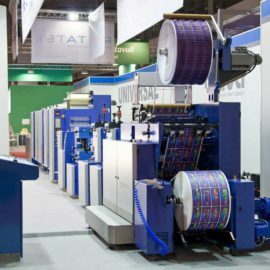 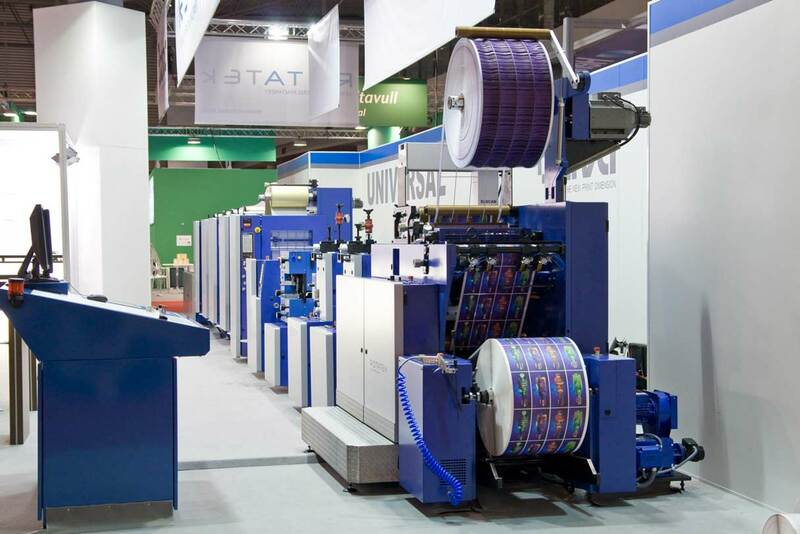 Its print width (420mm) and high speed, both in semi-rotary (12,000 cycles/hour) and rotary modes (150 cycles/min), make Brava 450 the most efficient and productive press on the market. 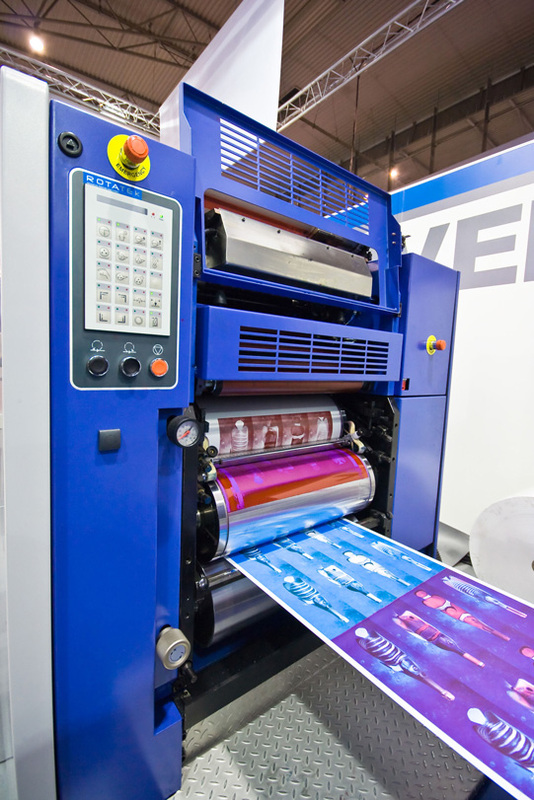 Its wet Offset printing technology and maximum accuracy guarantee the highest quality. 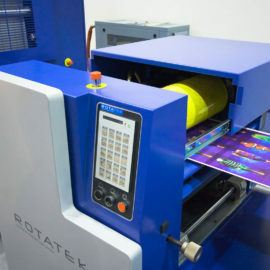 By submitting this form you allow ROTATEK contact with you and store your data for future communications.